If the maps are outdated, your navigation system may frequently provide you with improper instructions. Updated navigation helps comfortable riding by preparing for unexpected situations arising from changes in the road network. Anyone can encounter annoying mistakes in route planning that are often thought to be the fault of the navigation system. Actually, the most common reason for errors in route calculation is due to the outdated maps. By using updated maps the system saves you time by optimal route planning. You may also reduce the average fuel consumption of your vehicle by up to 12 per cent. 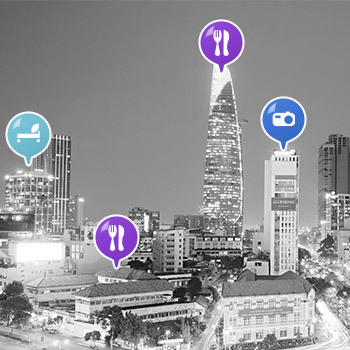 We prepared a step-by-step guide for you to help in keeping your navigation up-to-date by downloading the latest map. Roads are constantly changing. Yamaha.naviextras.com helps you to keep your map up-to-date and drive with a peace of mind. 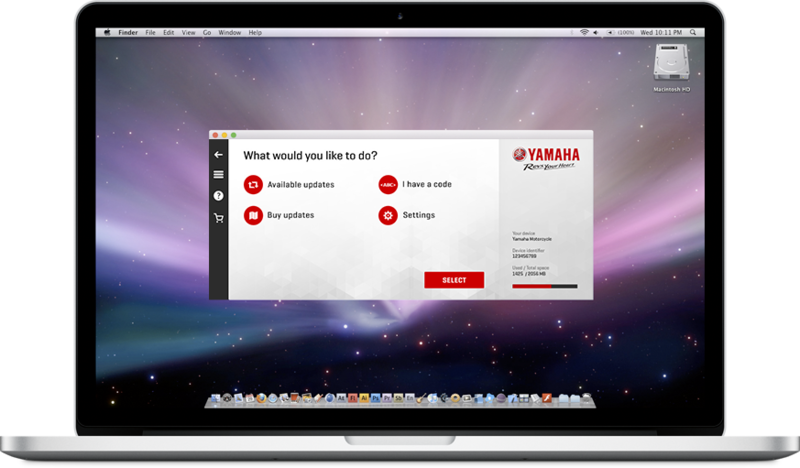 We created a free, easy-to-use software, called Yamaha Toolbox for you which makes the purchase and the download of map & content updates possible. Download the Yamaha Toolbox now to install free updates and purchase a wide variety of maps including extra contents, 3D contents, traffic information and road safety cameras. Once you connect your navigation device to the Yamaha Toolbox you can browse and purchase compatible items in the online catalogue. In addition, the application enables you to upload your own points of interest to your device, to remove unnecessary content and to make a backup to avoid any data loss. You can redeem your voucher within Yamaha Toolbox. Supported platforms: Windows 7, Windows 8, Windows 10 or OSX 10.10 (or later). Please note that Yamaha Toolbox requires a minimum display resolution of 1024*768 and 10 GB free space on your hard drive. Texts, illustrations and pictures displayed on this portal are for information purposes only and shall not be considered as an offer. NNG does not make any representations regarding the correctness, accuracy, timeliness or completeness of the content available at this portal. NNG reserves the right to change such information at any time without notice. 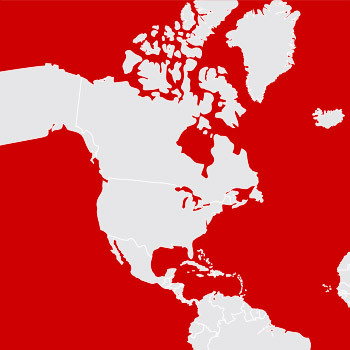 Information published at this portal may refer to products, programs or services that are not available in your country. Such references do not imply that NNG intends to sell such products, programs or services in your country.